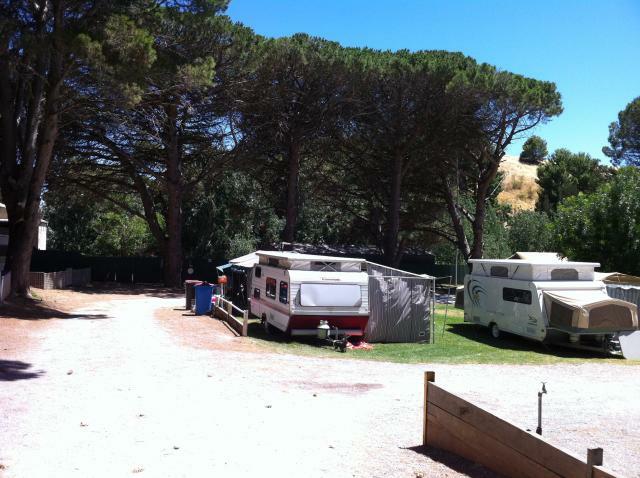 New photos of Tanunda Caravan and Tourist Park at Tanunda Barossa Valley South Australia. 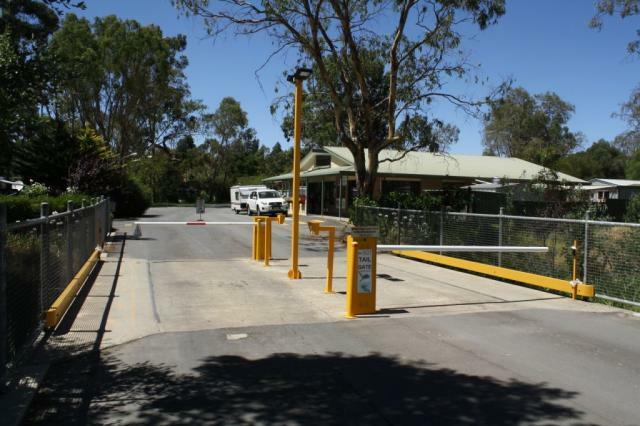 New photos of Tanunda Caravan and Tourist Park at Tanunda Barossa Valley South Australia have just been uploaded to Caravan Park Photos. The photos were kindly supplied by our roving reporter Howard the Duck in January 2013. Posted on January 28, 2013 Author JohnCategories New Photo AdditionsTags caravan, holiday, motorhome, new photos, our roving reporter Howard the Duck, park, SA, Tanunda Barossa Valley, Tanunda Caravan and Tourist Park, touristLeave a comment on New photos of Tanunda Caravan and Tourist Park at Tanunda Barossa Valley South Australia. New photos of Avoca Dell Caravan Park at MURRAY BRIDGE SA. Photo kindly supplied by Howard Lane. 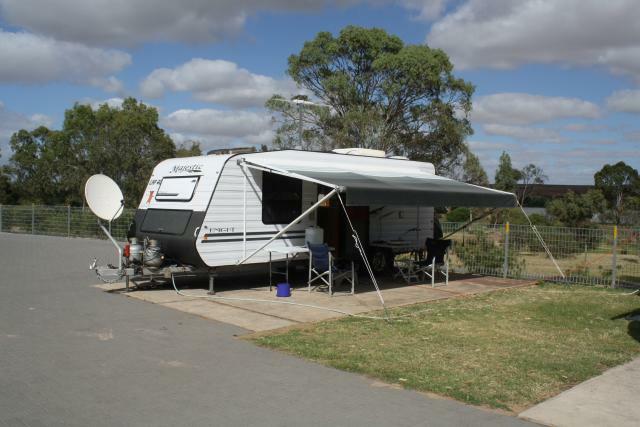 New photos of Avoca Dell Caravan Park at MURRAY BRIDGE SA have just been uploaded to Caravan Park Photos. The photos were kindly supplied by our roving reporter Howard Lane in January 2013. Posted on January 7, 2013 Author JohnCategories New Photo AdditionsTags Avoca Dell Caravan Park, caravan, holiday, motorhome, MURRAY BRIDGE, new photos, our roving reporter Howard Lane, park, SA, touristLeave a comment on New photos of Avoca Dell Caravan Park at MURRAY BRIDGE SA. New photos of Yorketown Community Caravan Park at YORKETOWN SA. 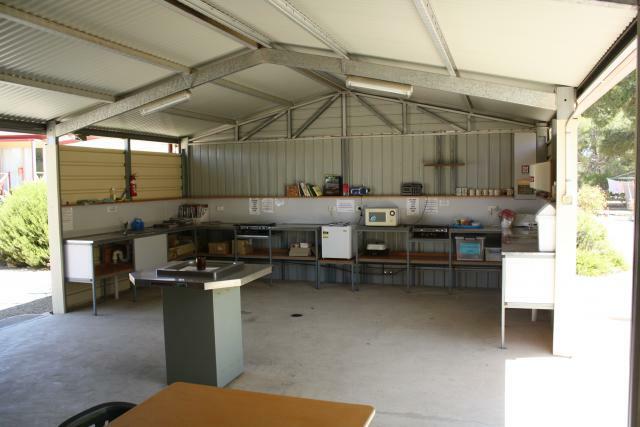 New photos of Yorketown Community Caravan Park at YORKETOWN SA have just been uploaded to Caravan Park Photos. The photos were kindly supplied by our roving reporter The Duck in December 2012. Posted on December 10, 2012 Author JohnCategories New Photo AdditionsTags caravan, holiday, motorhome, new photos, our roving reporter The Duck, park, SA, tourist, YORKETOWN, Yorketown Community Caravan ParkLeave a comment on New photos of Yorketown Community Caravan Park at YORKETOWN SA. 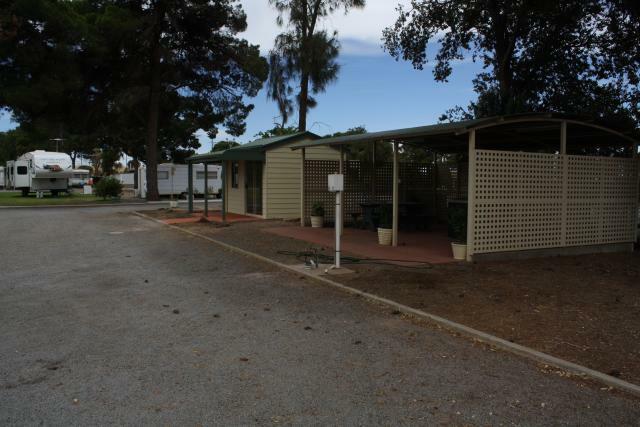 New photos of Gladstone Caravan Park at GLADSTONE SA. New photos of Gladstone Caravan Park at GLADSTONE SA have just been uploaded to Caravan Park Photos. Posted on December 10, 2012 Author JohnCategories New Photo AdditionsTags caravan, GLADSTONE, Gladstone Caravan Park, holiday, motorhome, new photos, our roving reporter The Duck, park, SA, touristLeave a comment on New photos of Gladstone Caravan Park at GLADSTONE SA.